Horses affected by the roan color pattern display a rainbow of colors from almost pink to almost blue depending on the base color. Although they are often mistaken for other color combinations, roan horses retain their base color on their mane, tail and points. Roan patterns can affect any color and are caused by white hairs that mix in with the body color creating a slightly mottled effect. They look similar to grey animals, except in reverse. 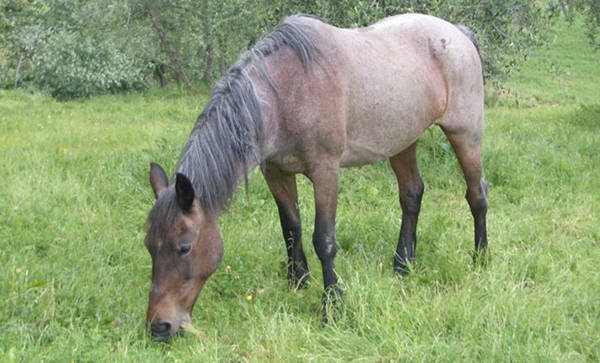 Dark points are retained and many roans grow darker with age and when injured, hair regrowth is the base color. Roaning can affect any base color and creates a huge rainbow of amazing colors that range in variety from pink to blue. 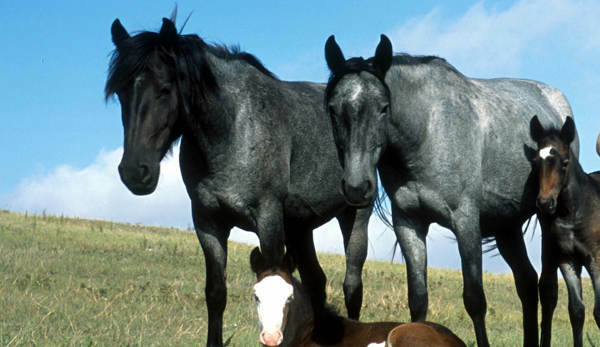 Also called black roan, grullo is a roan white pattern on a black base coat. 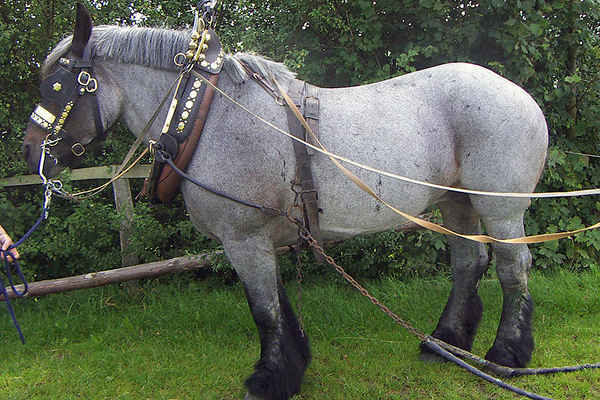 The result is an animal with a grey to blueish coat with black mane, tail and points. 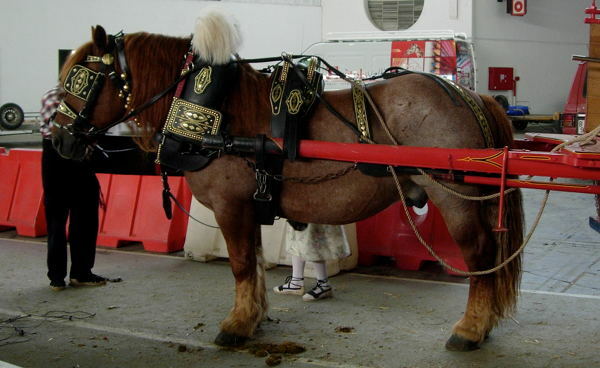 A roan white pattern on a chestnut base coat which results in a red to pinkish coat with a red mane, tail and points. 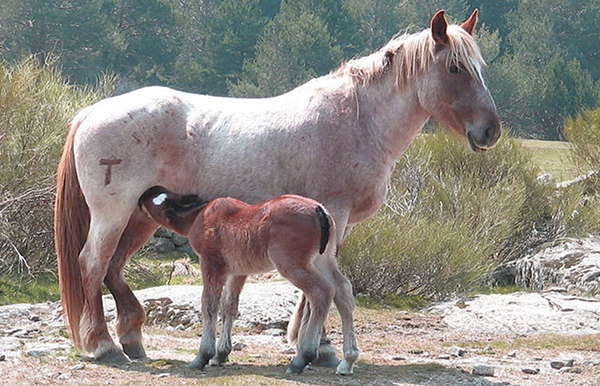 More of a multicolored animal, a roan white pattern on a bay base coat results in a red to pinkish coat with a black mane, tail and points. Seal brown doesn’t always make for dramatic color changes, the roan white pattern on a seal bay results in a grey to blueish coat with a black mane tail and points. They will also display the characteristic reddening of soft parts like muzzle and elbows.